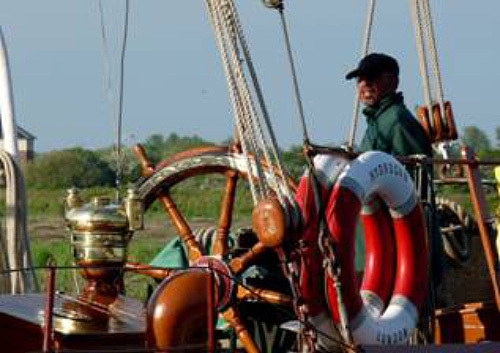 Great news that Topsail Charters is in the final of the national Visit Britain Tourism Awards. 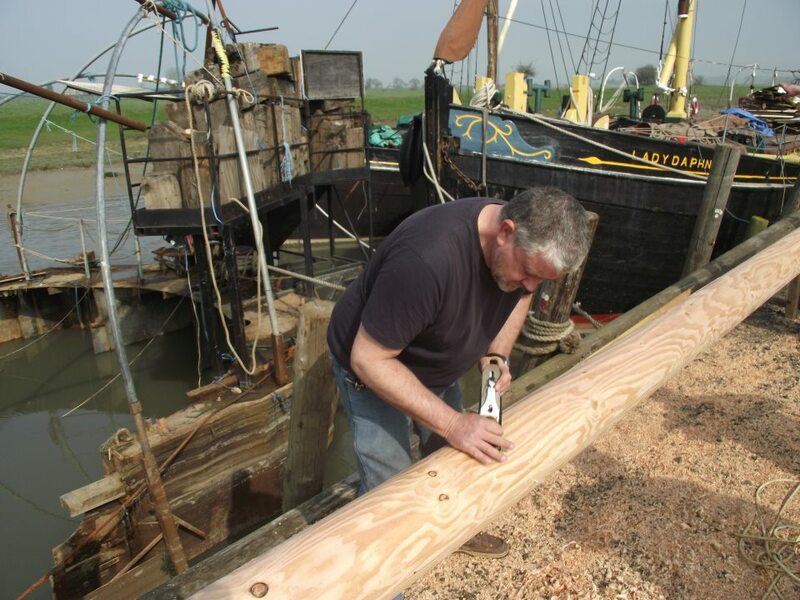 My tourism event won the Essex award in 2010 and was a finalist in the Eastern Region, so I know what Topsail will have gone through to get as far as the national final. 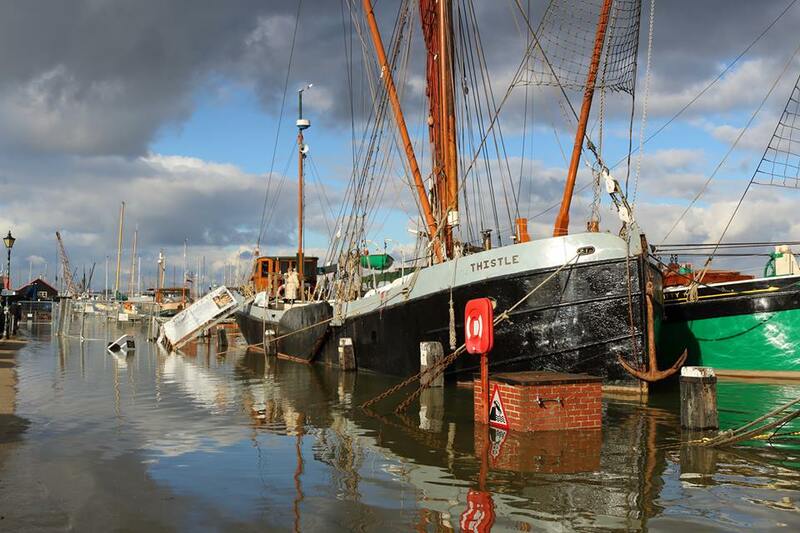 Anyone interested in Thames sailing barges will be well acquainted with Hythe Quay at Maldon where they will always see Topsail’s charter barges. 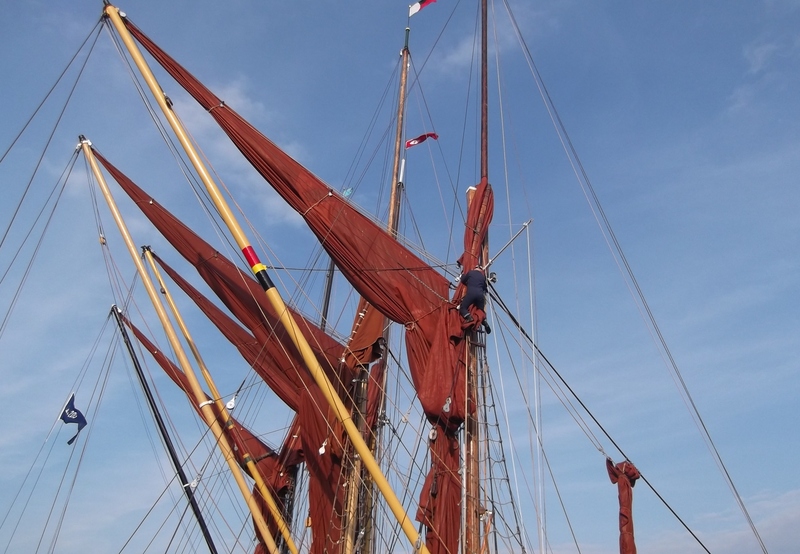 Having got through to the national competition, Topsail Charters is one of five companies in the best small attraction category, and the only business from Essex out of the 75 finalists in all categories. 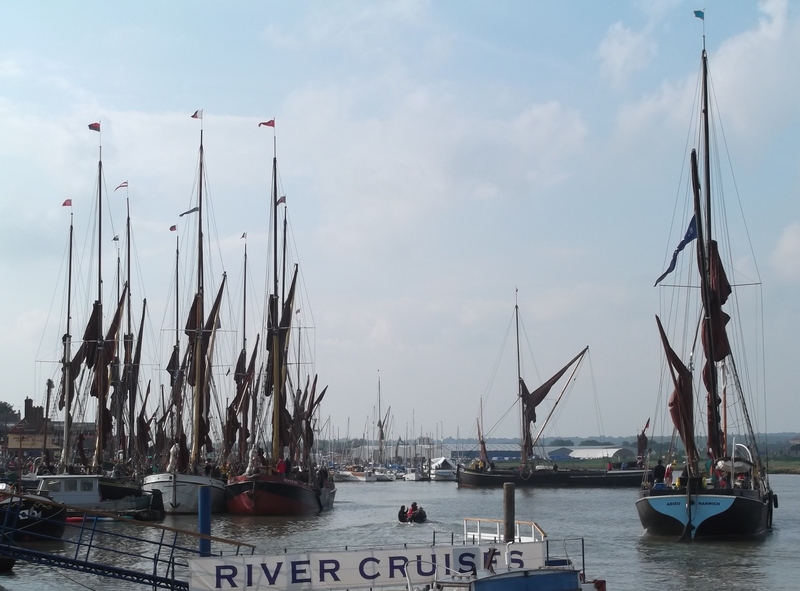 Stephanie Valentine, Managing Director of Topsail Charters, has said she is thrilled for the recognition of all the hard work of her fantastic team and the effort they make to give their customers the best possible experience. 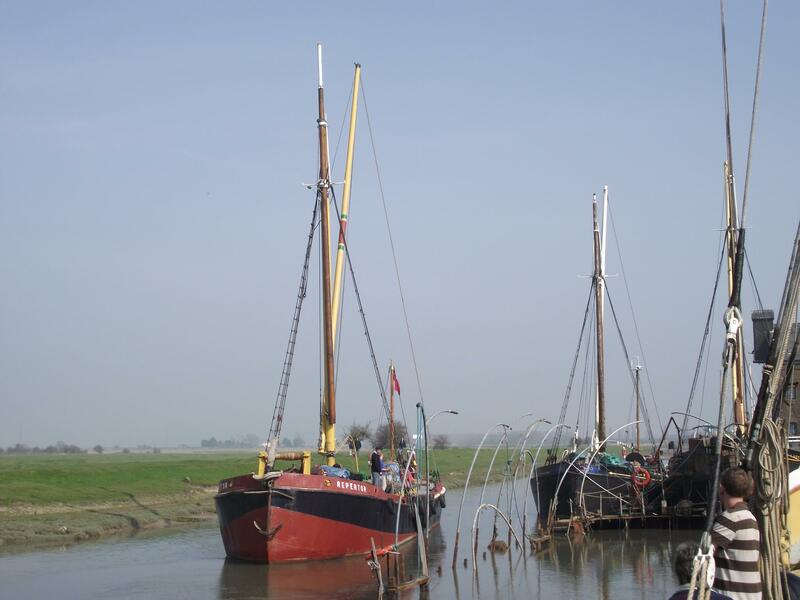 Well done to Topsail Charters on a great achievement so far, and the very best of luck for the finals at an awards ceremony on 11th May. 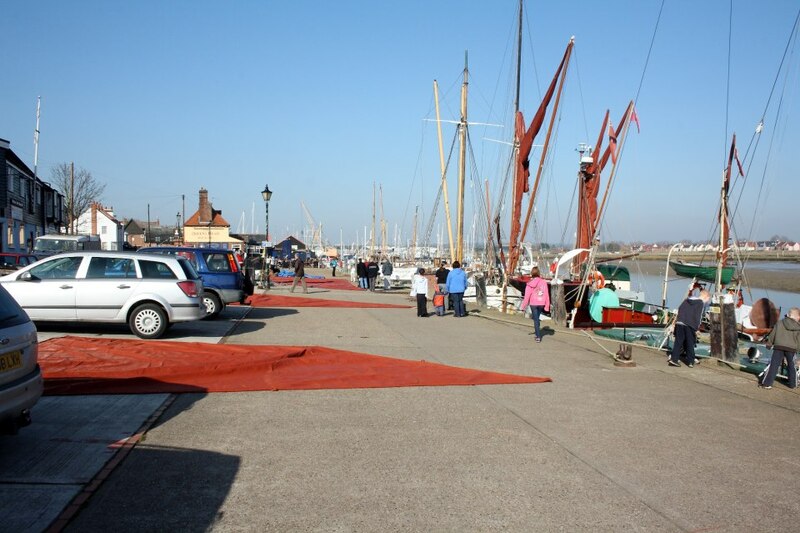 Topsail Charters Ltd post that Maldon’s annual spring tourist attraction is now underway – dressing barge sails on Hythe Quay !